I am a reliable and trustworthy person. I love pets and reading. I am good with computers and social media platforms. I enjoy community events and have reliable transportation. I'm able to work independently and as a team member. I can be shy at first but once I know the routine I'm actually very organized. Mennonite Clothing and Thrift store. Why I volunteered here: to gain skills in retail and working with customers. 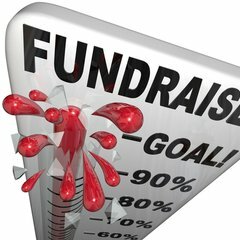 Impact: Lead on fundraising projects and events!